* JZ Knight, date/time to be announced. 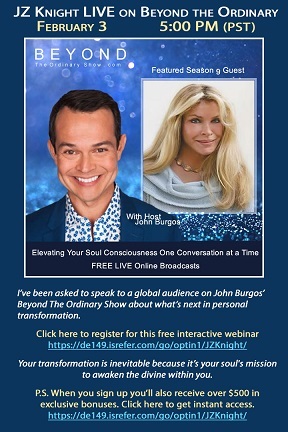 * Simon Parkes, who will speak via Live Stream. “For every suicide committed by a veteran under the care of the Department of Veteran’s Affairs, there are two vets not under VA care. “Good news. A new treatment is inching its way into treatment for “PTSD” and no, it isn’t yoga or meditation at a Tibetan monastery. Can the VA use this new treatment to help thousands of PTSD victims? Speaking as a “rough, tough” former United States Marine any treatment that includes music, meditation, relaxation and soft lighting seems “touchy and feely” but…there is evidence a high tech combination of all those items seem to help some people with PTSD. Dr. Shulkin: It’s called “Blue Room” therapy. One might say it is a form of “safe space.” The treatment is non-invasive, requires no special clothing, or professional treatment by doctors or psychologists and only takes 20 minutes a session. One wonders why the VA isn’t using the technique in heavy veteran lived-in areas like California, Texas, et al. Is it cost or lack of desire? Dr. Shulkin has himself announced that the two worst areas of VA treatment efficiency is in Tennessee and Texas. That’s where this treatment should be implemented immediately. Results of “Blu Room” use is the true test of the treatment not cost. Dale Vaughn is a Vietnam veteran who has suffered from nightmares for years. He has been formally diagnosed with PTSD. Another vet, Cynthia Williams-Patnoe, served as a pilot in Afghanistan; her problem was not caused by combat but by a pickup truck that hit her causing brain trauma that required extensive physical and speech therapy treatments. Both of these vets say they have benefited from Blu Room treatment. Studies from UCLA and John Hopkins University suggest positive results from such treatments, touchy feely or not. Dr. Shulkin believes that the VA needs to go outside for private enterprise solutions and treatments; so do we, by Raoul Lowery Contreras, The Hill opinion contributor. “Post-traumatic stress disorder (often referred to simply as PTSD) can severely affect the lives of those who suffer from it. Sadly, this condition affects many people. According to the organization PTSD United, about 24.4 million people in the United States alone suffer from PTSD. Anyone who has experienced a traumatic event is vulnerable to developing this condition, and it is one that often affects active military service members and veterans. The good news is, there are a number of alternative therapies that may greatly aid sufferers of PTSD. The following are just six of the many that are out there, [First listung, The Blu Room],” by Meditation Daily. – The Blu Room® is available to the public in Yelm, Olympia, and worldwide. 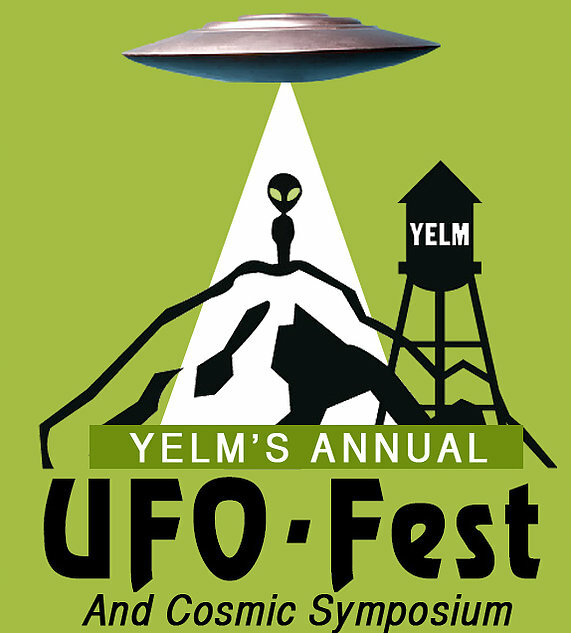 In Yelm at The U Wellness Center. In Olympia at the Absolute Health Clinic. The Blu Room® locations now operating on four continents. North & South America, Asia, Europe, and coming soon to Australia. Photo courtesy: © 2014-2017 JZ Knight, used with permission. I placed it on my head, and through peals of laughter from myself and Einstein, I mumbled, ‘I sure hope it works.’ After a few moments, I lifted the end of the pyramid just to eye level and, laughing so hard that tears were streaming from my eyes, I caught the glimmer of a bright light at the other end of my kitchen. The light was blurred by the tears, so I reached for a tissue and wiped the tears away. I blinked, and to my utter shock and amazement, there stood a giant man at the other end of my kitchen . . . just standing there, aglow. A smile so divine parted his lips to reveal glistening, immaculate teeth. The words were delivered in a most melodious manner,” quoting Knight’s New York Times Bestseller book State of Mind. “In addition to her court losses, Coverdale walks away with a large debt of court-awarded fees and costs. With accrued monthly interest, the total is presently over $860,000. * On January 19 of this year, Division II of the Washington State Court of Appeals upheld the decisions of two separate Thurston County Superior Court judges validating JZK, Inc.’s Conditions of Participation agreement and determining that Coverdale violated her agreement. * As a result, the lower court’s order directing Coverdale to pay JZK, Inc. $600,021 in attorneys’ fees and costs stands. This judgment against Coverdale has accrued interest at 12 percent since the July 19, 2013 fee award was entered. * JZK, Inc. received an additional award of attorneys’ fees and costs in the amount of $83,625 for prevailing before the Court of Appeals. Click here to read the full Press Release, September 6, 2016. “Several weeks ago, Virginia Coverdale wrote a letter to you stating that she had withdrawn her lawsuit against me and JZK, Inc. because she had lost her appeal of the Thurston County Superior Court rulings against her from July of 2013. She wrote that she did not walk away empty-handed. That is so. In addition to her court losses, Coverdale walks away with a large debt of court-awarded fees and costs. With accrued monthly interest, the total is presently over $830,000. On January 19 of this year, Division II of the Washington State Court of Appeals upheld the decisions of two separate Thurston County Superior Court judges validating JZK, Inc.’s Conditions of Participation and determining that Coverdale violated it. As a result, the lower court’s order directing Coverdale to pay JZK, Inc. $600,021 in attorneys’ fees and costs stands. This judgment against Coverdale has accrued interest at 12 percent since the July 19, 2013 fee award was entered. JZK, Inc. anticipates an additional award of attorneys’ fees and costs for prevailing before the Court of Appeals. An agreed fee award in the amount of $83,625 was submitted to the appellate court, without opposition, on January 29, 2016. Click here for the Letter to the Editor published May 5 in the Nisqually Valley News. in the Nisqually Valley News. Coverdale took her case before two Thurston County Superior Court judges, Division II of the Washington State Court of Appeals and the Washington Supreme Court, all resulting in her losses and the debt burden Knight mentioned above. Even some of Coverdale’s more realistic supporters went on-the-record in The Olympian at the beginning of her pursuit saying this was a simple breach of contract and she would lose. In the first half of the program, former administrative law attorney at the Pentagon, Don Brown, will discuss the mysterious helicopter crash which killed seventeen members of Navy SEAL Team Six that had killed Osama Bin Laden ninety days earlier. 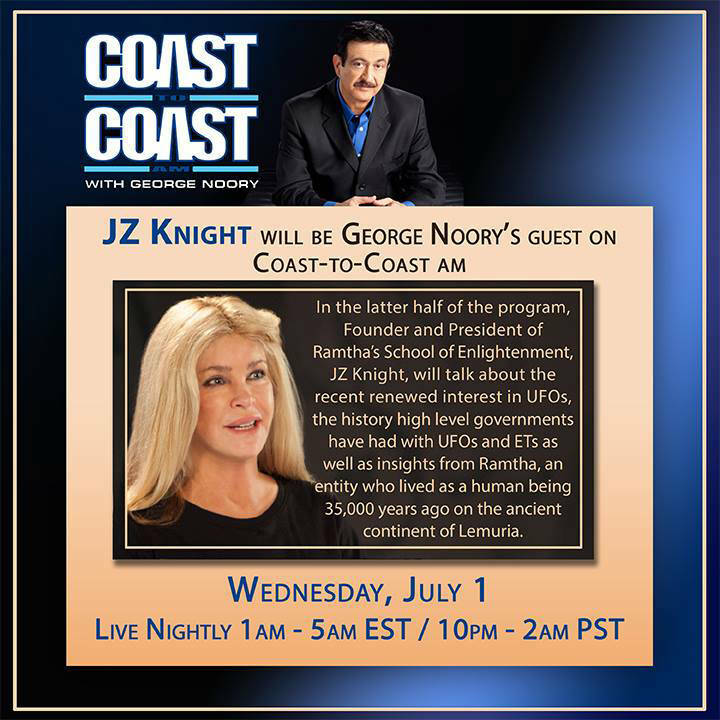 In the latter half, founder and President of Ramtha’s School of Enlightenment, JZ Knight, will talk about the recent renewed interest in UFOs, the history high level governments have had with UFOs and ETs as well as insights from Ramtha, an entity who lived as a human being 35,000 years ago on the ancient continent of Lemuria. “A Washington State Supreme Court ruling is saving ex-Ramtha’s School of Enlightenment student Virginia Coverdale about $36,000. Coverdale is suing JZ Knight and her company, JZK, Inc., in Thurston County Superior Court. In December, Thurston County Superior Court Judge Carol Murphy threw out Coverdale’s claims of negligence and intentional infliction of emotional distress, while allowing Coverdale’s other claims to move forward. Murphy ordered Coverdale to pay Knight and JZK, Inc., more than $36,000 in fees and penalties under the state’s anti-SLAPP (strategic lawsuit against public participation) statute. 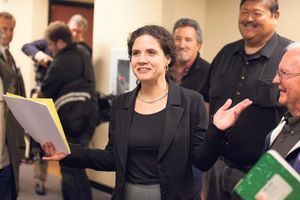 But the Washington State Supreme Court ruled on May 28 that the anti-SLAPP statute is unconstitutional because it violates a person’s constitutional right to trial by jury. “The ruling doesn’t affect a judgment from a previous case in which JZK, Inc., sued Coverdale. Coverdale was ordered in July 2013 to pay the company $600,000 in attorney’s fees and court costs,” by Steven Wyble, Nisqually Valley News.